Meera started playing badminton at the age of 10 at a local club. She then represented Surrey juniors from the age of 11. 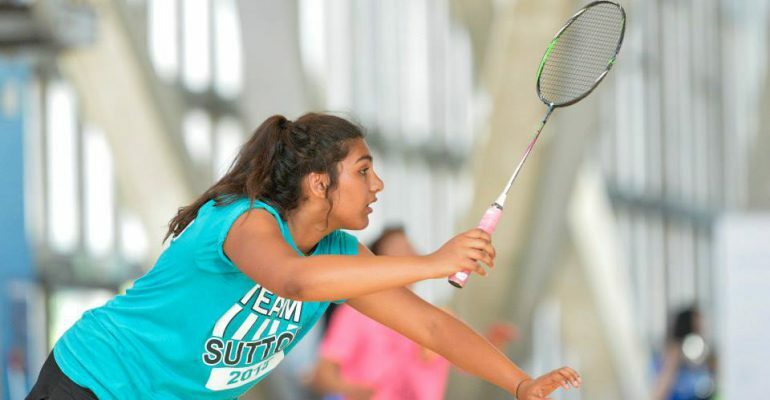 At thirteen she started receiving coaching and entering national tournaments, which gradually got her senior ranking up to it’s current standing of 8. Meera is now entering Internationals, the highlight being the All England in March this year. 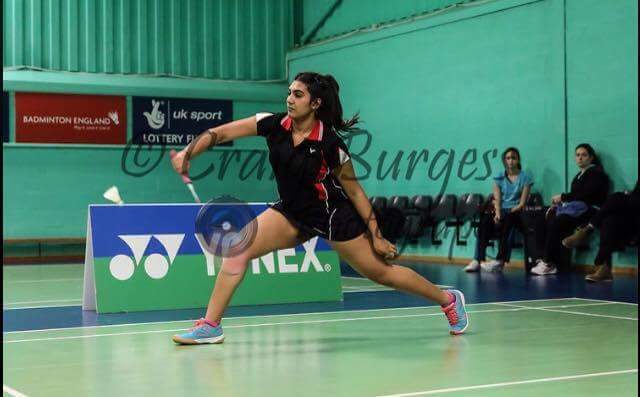 Meera’s focus for 2016 was to get selected for Surreys senior first team, progress into the top ten in England’s national rankings, and to start playing Internationals. These goals are looking very realistic to reach and maintain. Meera’s daily routine includes exercises for an hour per day, coaching 2/3 times per week with tournaments at weekends. Her training schedule is full on and she makes good use of her training membership at Rainbow Leisure Centre. Having a supportive team which includes Meera’s coach and parents is exceptionally important in this sport. Building this framework and foundation has helped her to where she is so far, and will continue to do so in the future. Meera has a bright future ahead of her.